This week’s Super Smash Bros. 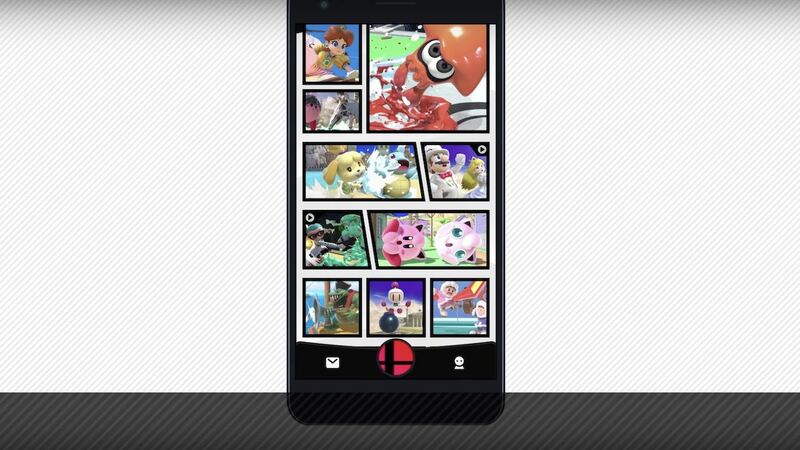 Ultimate Direct saw Nintendo announce Smash World, a new mobile service that is in development. Rather than let you check your in-game stats, it will instead allow you to post and watch gameplay videos from your matches. With “other fun features” promised, more news will be shared in the coming months. “We’re also developing a free service for Super Smash Bros. Ultimate. And we’re naming it Smash World,” game director Masahiro Sakurai explained. Super Smash Bros. Ultimate will release exclusively for Nintendo Switch worldwide on December 7th, with the Smash World app to release in 2019.